What is Omnitrope Somatropin 30 iu (10 mg) Sandoz? HGH Somatropin is a peptide which means H.. 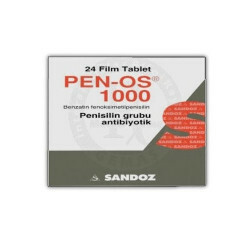 Manufacturer: Sandoz Substance: Penisilin Group Pack: 1 x 24 tabs (1000 mg/tab) What is Pe..